I would like to increase the size of my logo (2 or 3 times) without the menu/header area growing with it (e.g. staying in the same place it is at the moment. @pablohoney: I’m afraid you cannot just increase the logo size without increasing the header area. 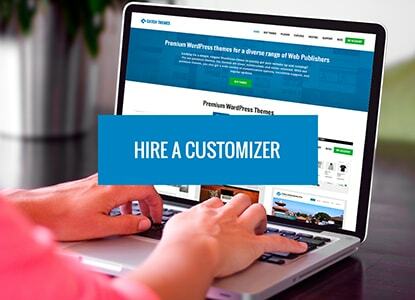 If you really need this then i suggest you to hire a customizer. The topic ‘Logo size and space to primary menu’ is closed to new replies.